If you’re looking for a new mortgage – we can help! The mortgage market can be very confusing to both first time buyers and experienced home movers alike. Next to purchasing your home, choosing the right mortgage is probably one of the most important decisions you will make when you are looking for a new deal. Approaching your current lender or bank may not result in you obtaining the best mortgage deal because they generally only consider their own products. Making the wrong choice about your mortgage can result in you having to pay hundreds if not thousands of pounds more than you need to pay. Our advisers research a comprehensive range of mortgages from across the market to find the most suitable mortgage for our clients. We offer advice on a range of mortgages which include: Re-mortgages, First Time Buyers, Home movers, Poor Credit and Buy-To-Let mortgages. 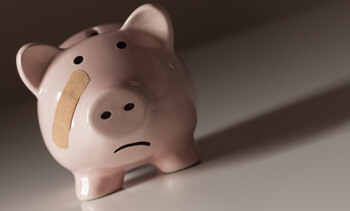 Whether you’re uncertain about the choices available to you or you are just looking for a better rate, why not challenge us to find the best deal available to meet your personal circumstances. Disclaimer – You voluntarily choose to provide personal details to us via this website. Personal information will be treated as confidential by us and held in accordance with The Data Protection Act 2018. 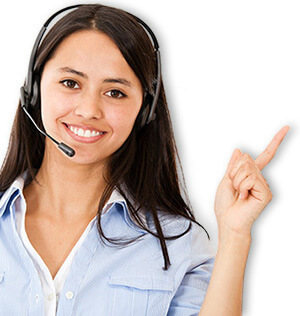 You agree that such personal information may be used to provide you with details of services and products in writing, by email or by telephone. Having access to a comprehensive panel of providers which includes deals and lenders that are not available on the high street, we are confident of being able to find a great deal for you. 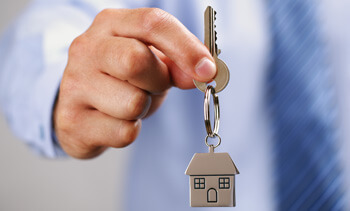 We will provide you with a dedicated mortgage advisor who will be available seven days a week. We will also complete all of the mortgage paperwork with you and help manage the process by liaising with lenders, solicitors and surveyors to make sure everything runs smoothly. Our office hours are Monday to Friday from 9am – 8pm and we provide evening and weekend appointments to accommodate your schedule. Our advisors provide mortgage advice to people living throughout Scotland and whilst we prefer to conduct business face to face, either at our offices or in your home, we are also happy to provide you with mortgage advice over the phone. Let’s face it, the thought of buying your first home can be exciting but with so many things to organise and questions to be answered it can be a little frightening. In some areas, house prices are rising again and the need for a healthy deposit makes getting your first mortgage more difficult. You will have to deal with lenders, solicitors, surveyors and estate agents, that’s why so many people use the services of a mortgage broker to guide them through the process and make sure that everything runs smoothly. 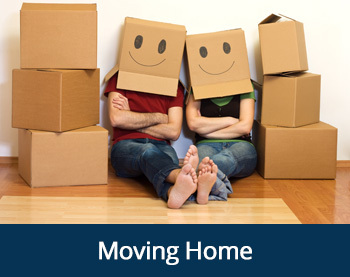 Moving home is considered by many as being one of the most stressful activities that you will undertake, but it doesn’t need to be as we can guide you through the process by helping you with the relevant paperwork, help you work out how much you can afford to borrow and find a mortgage to suit your personal circumstances. You may be able to switch your current mortgage to a new home or we can help find a new mortgage to suit your needs. 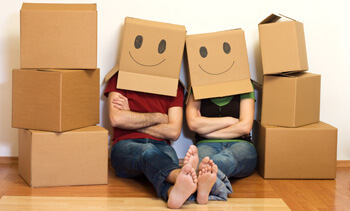 Whether you’re upsizing or downsizing, or simply moving to a new area, we’re here to help. Many borrowers choose to switch their mortgage every few years in order to take advantage of the better rates if they are on offer. 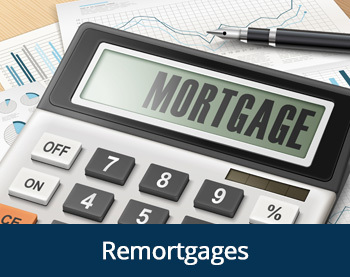 Those that remain on the same deal for the full term of their loan could be losing out on a number of benefits, not least the opportunity to reduce their monthly repayments, but also on the total amount that is due to be paid back, which in some cases could amount to thousands of pounds over the term of their mortgage. Investing in property has paid off handsomely for many people, both in terms of receiving a regular income and achieving growth in the value of the property itself. 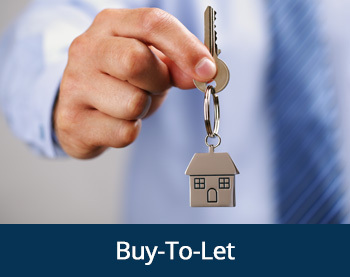 The key to making a buy-to let venture work for you, is down to finding the right property, the right tenant and the right mortgage deal. But before you leap in, especially if you are new to buy-to-let, you need to make sure that you are fully aware of both the advantages and disadvantages of this market. 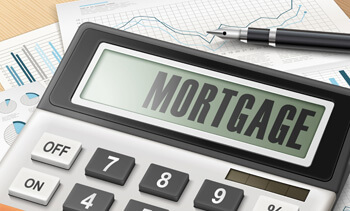 The lender’s decision on whether you be eligible for mortgage is all based around risk. 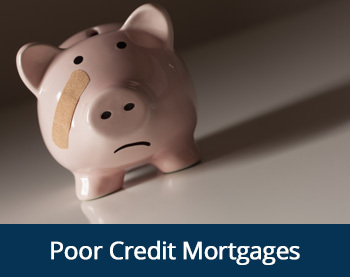 Although a poor credit rating can be a barrier to being accepted for a mortgage, there are lenders who are prepared to consider applications from those individuals with a damaged credit rating. Before making an application for a mortgage, you should apply for a copy of your credit report which you should check carefully and correct any errors prior to applying for a mortgage. 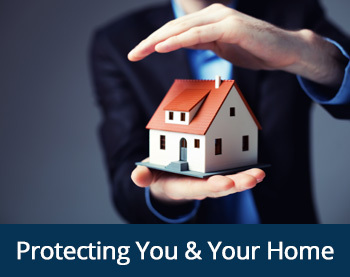 Following the completion of your purchase, it’s important that you take out insurance to protect both yourself and your home. 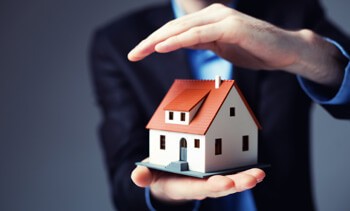 There are two types of home insurance, Buildings Insurance and Contents Insurance. Whilst contents insurance is not compulsory, your lender will insist that you have adequate buildings insurance in place. Life insurance isn’t something that we generally like to think or talk about, but having adequate life insurance is a fundamental part of having a sound financial plan. I recently used the mortgage advice service to get a mortgage. They were amazing and I genuinely couldn’t have been happier with how much Peter went out of his way to help me out. There were several issues and I think any other broker and I wouldn’t have got a mortgage. I came to them after a previous mortgage offer fell through and they were great through the whole process. Peter was always at the end of the phone and willing to go the extra mile. Massive thanks again and if I ever need another mortgage I’ll be using you! My husband and I used The Mortgage Advice Service recently to help us secure a mortgage on a new home. Mr Pollock and his team were fabulous. They were extremely knowledgeable and supported us through the whole process with the utmost care and professionalism. We would highly recommend The Mortgage Advice Service and would not hesitate to use them again in the future. They worked tirelessly to help and educate us during this stressful time & alleviated so many of our worries. A huge thank you to Peter and his team, we really would not have our lovely new home without you! 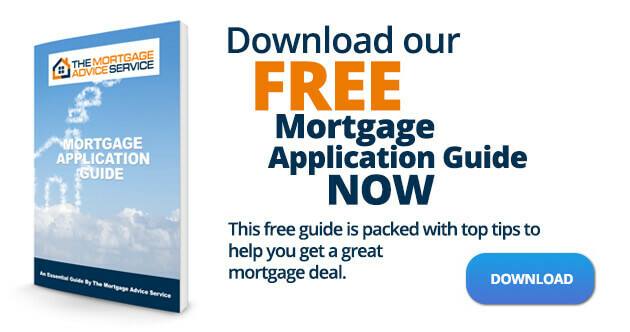 Download our free guide to mortgages above.